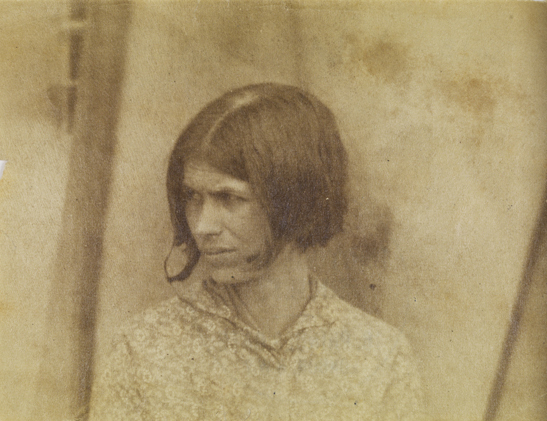 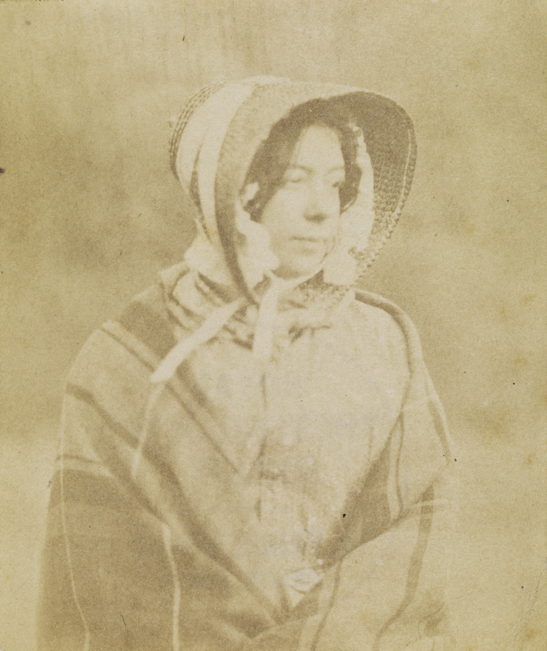 Dr. Hugh Welch Diamond was one of the first British photographers, beginning to work with the medium three months after its invention. 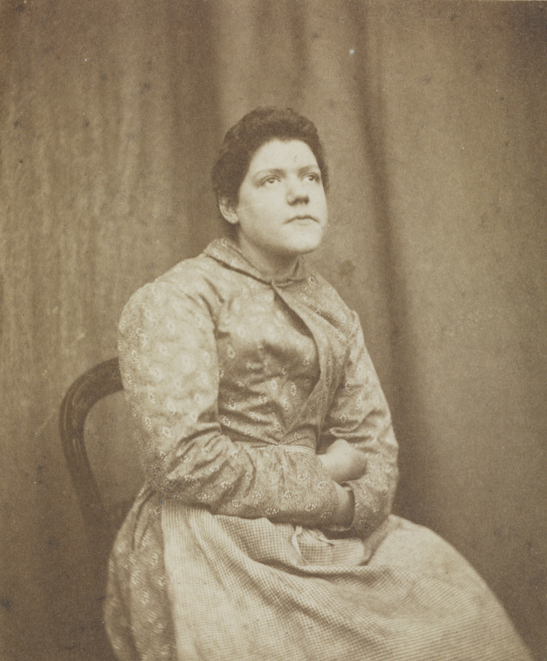 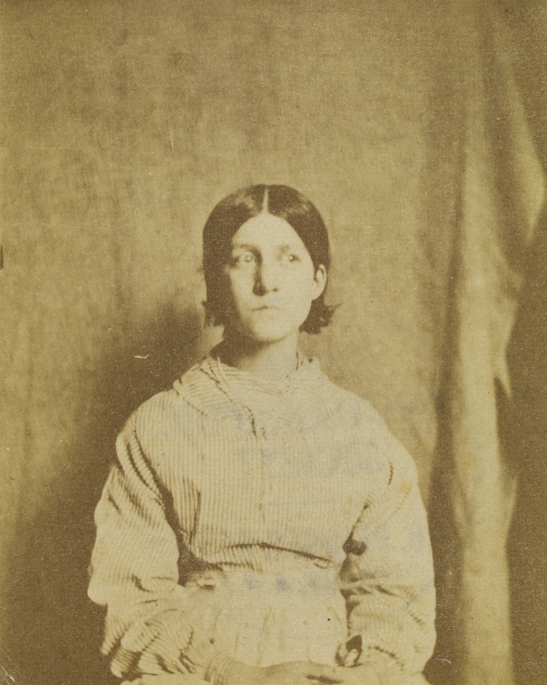 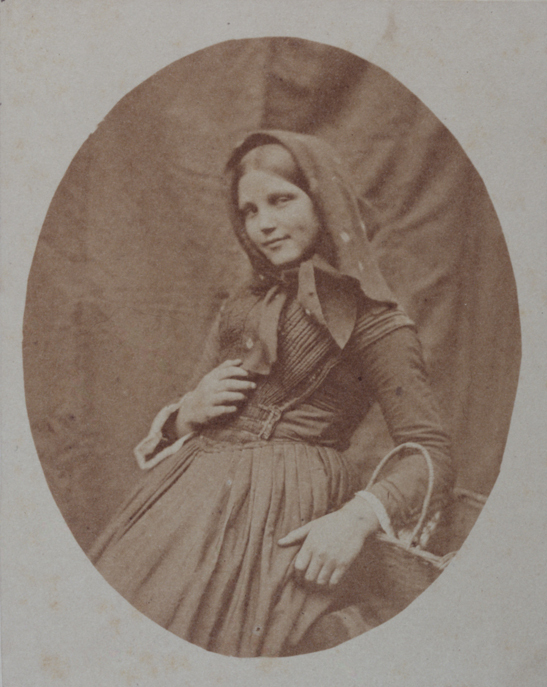 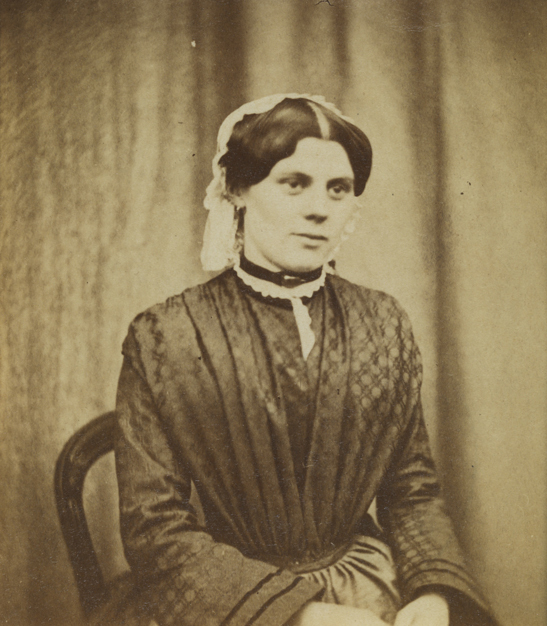 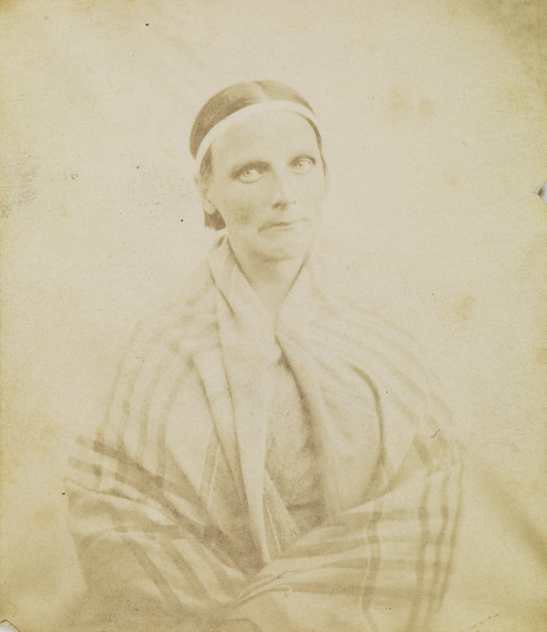 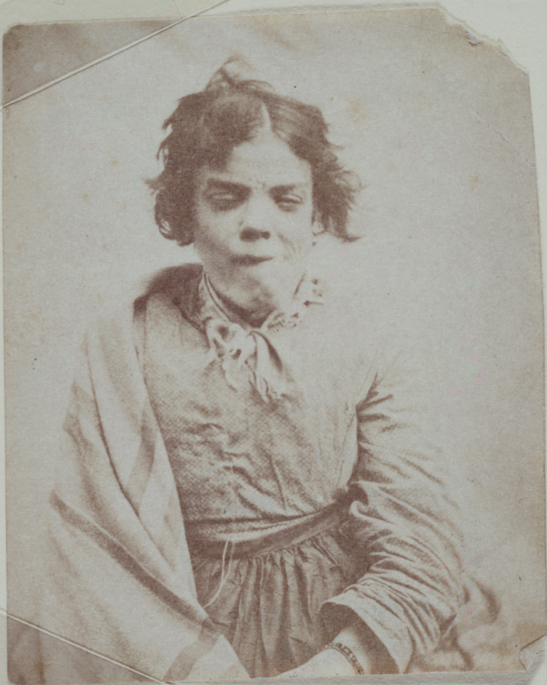 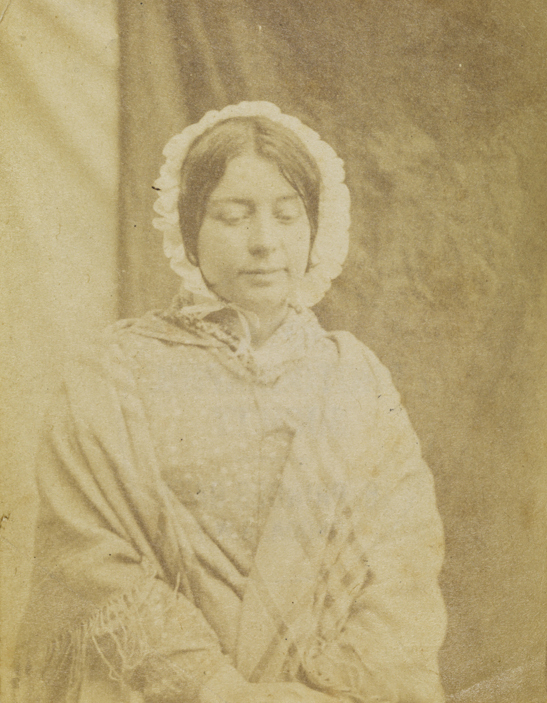 As the Superintendent of the Female Department at the Surrey County Asylum, he took a series of portraits of his patients that he is now famous for. 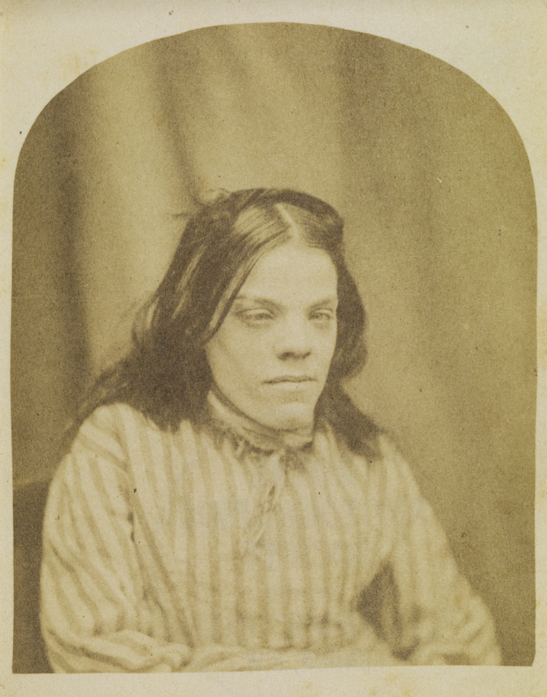 The portraits were for his work on physiognomy, a science based on “the assessment of a person’s character or personality from his or her outer appearance, especially the face.” An associate of phrenology, it’s considered a pseudoscience, but at the time Dr. Diamond was a strong believer in his ability to decipher the illness of a patient based on their facial appearance, which these photographs were meant to illustrate for his 1856 paper ‘On the Application of Photography to the Physiognomic and Mental Phenomena of Insanity.’ He posited that photographing asylum patients could be used to record the appearance of insane patients in order to use them for comparison and diagnosis for future patients; they could be used to identify the patient for readmission; and the photos could be used to show the patients what they themselves looked like, a realistic view of themselves rather than the distorted one in their minds, and therefore help treat their mental illness. 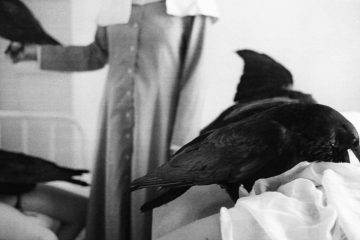 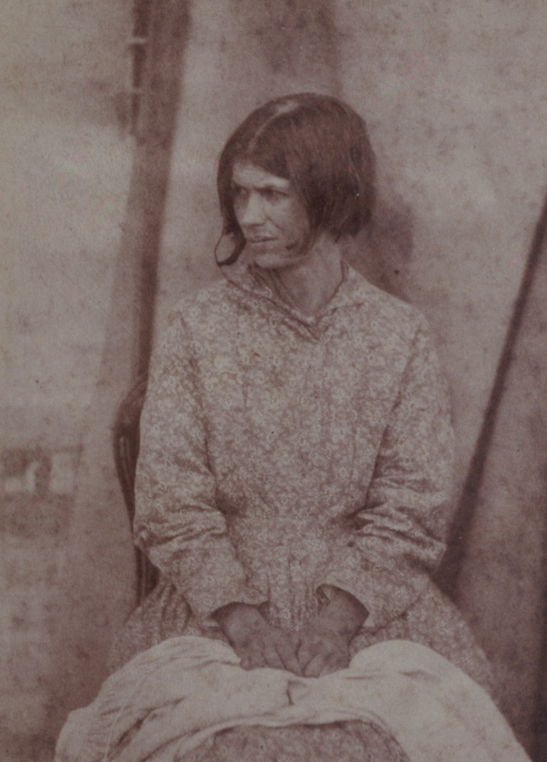 While his paper and photograph collection weren’t exactly well received by the psychiatric community, he did go on to open a private asylum of his own – however, he was not free to document the patients in his new Twickenham asylum, since his patients were mostly from well-off families. 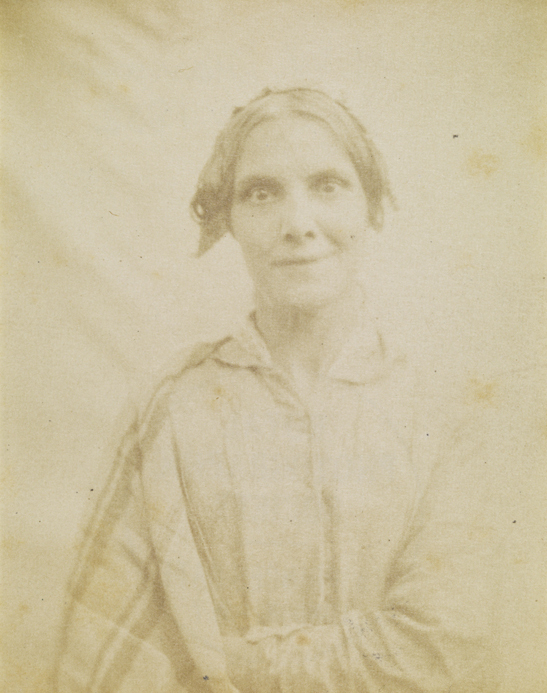 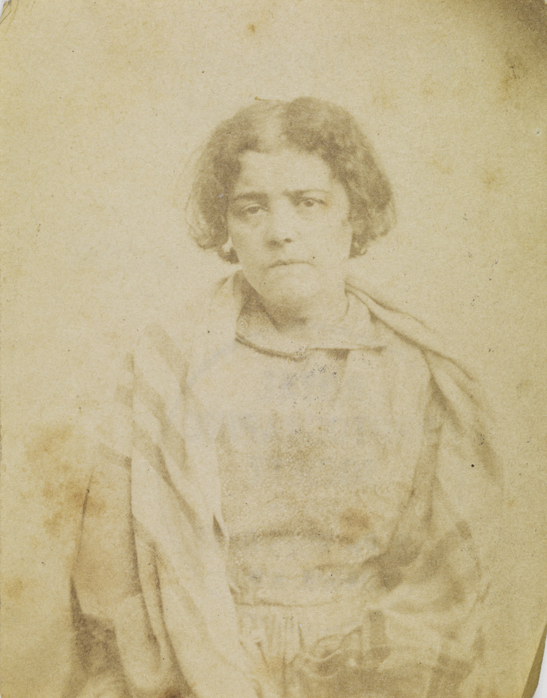 Check out his series of Surrey County Asylum portraits below, obtained via the National Media Museum.